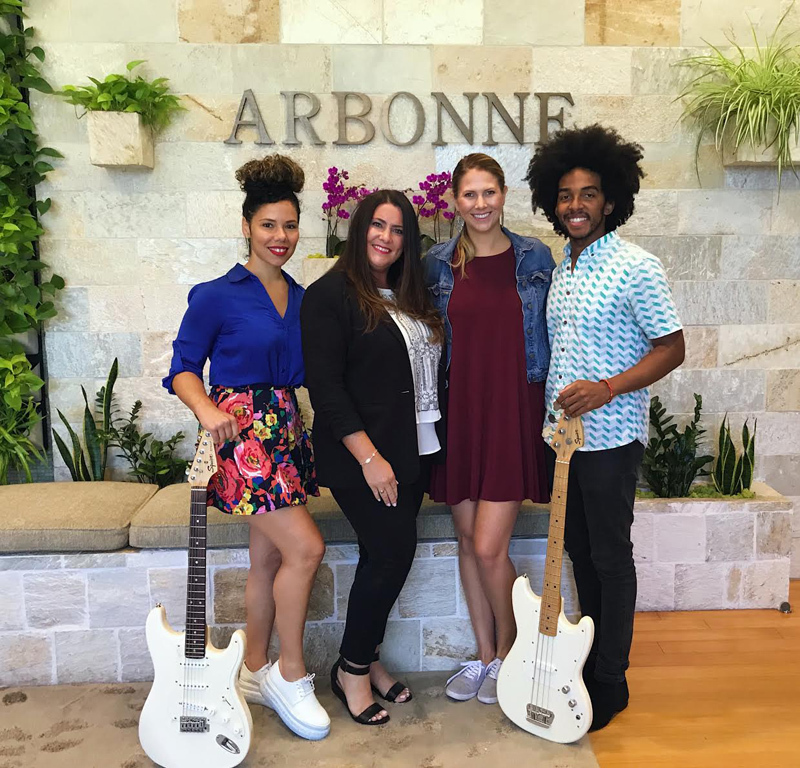 Soul/ Pop band HEЯITAGE and the Arbonne Charitable Foundation announced their partnership with their new self-confidence campaign, that is set to inspire confidence from the inside and out. They are using HEЯITAGE’s new electric single “Red Lips” and Arbonne Smoothed Over Red Lipstick to drive the conversation. The phrase highlighting this campaign is “Confidence with and without #ThoseRedLips #ChangeStartsWithMe”. HEЯITAGE band members Gianluca Gibbons and Hannah Eggen are driven by giving back to the younger generation and use their platform to influence change with respect to what drives confidence. They are now taking that message to a global level by spearheading the #ThoseRedLips campaign, based off their new single “Red Lips”, to drive a social media conversation towards building self-esteem based on what’s inside. In conjunction with The Arbonne Charitable Foundation’s mission, which is to provide support for programs and opportunities that promote the development of confidence and self‐esteem in teenage girls and boys, the Executive Director of the Arbonne Charitable Foundation, Courtney Janes, her team and HEЯITAGE believe that their mutual visions aligned perfectly. Nice, just saw you guys on Jam in the Van, my favorite is “Fashion Slayer” keep up the good work!